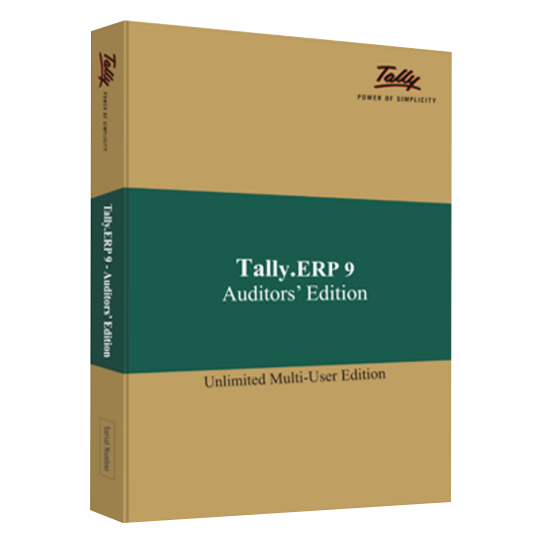 Tally.ERP 9 offers a special Gold Auditors’ Edition, which provides Audit & Compliance capabilities, exclusively for Chartered Accountants.Audit is an important function of any business organization, it denotes that the business has True and Fair transactions during the year. Tally.ERP 9 has an inbuilt feature- Tally Audit which enables the auditor to perform an audit or track changes that affect the integrity of a transaction, such as changes made to Date, Ledger Masters and Amounts in the Voucher are reflected in the Tally Audit Listings. The Auditors’ Edition provides the following tools for Chartered Accountants: Tax Audit, Statutory Audit, Statutory Compliance. These tools will help in retrieving the relevant information and present them in the required form to help the Auditor to form the opinion. Audit is an important function of any business organization, it denotes that the business has True and Fair transactions during the year. Tally.ERP 9 has an inbuilt feature- Tally Audit which enables the auditor to perform an audit or track changes that affect the integrity of a transaction. 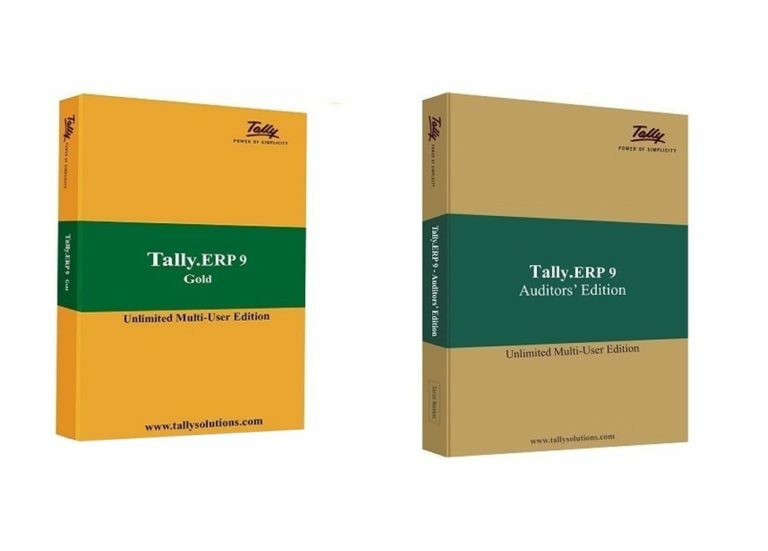 Syncing with Tally.ERP 9 installed at your clients’ offices, this unique product can improve your practice and your clients’ businesses. Increase your audit effectiveness with its advanced features like remote access, and boost opportunity by adding new services like Continuous Compliance. A growing economy, widening tax base and increasing compliance requirements impact Chartered Accountants. Their time is at a premium, their travel costs grow, and they find it hard to find staff. The powerful audit tool designed just for CAs can be your solution. There’s also an increment in opportunity by compiling new services in the CA’s Portfolio. This is a tool that is required for business functions for both the clients as well as CA’s. It comes with several services that deeply add value like remote access and persistent statuary compliance. This product is unique in the market for it continues to increase the efficiency of auditors. It is beneficial to integrate and make the procedure smooth so as to save efforts, time as well as resources In tally audit software CA’s doesn’t need to go anywhere and can manage their client’s data from their fixed place which reduces time, increases efficiency and audit to perform a specific task.